New York (AFP) - General Motors reported better-than-expected quarterly profits on Wednesday following cost-cutting moves and strong sales of some higher-priced vehicles in the United States and China. Earnings in the fourth quarter came in at $2.0 billion, compared with a loss of $5.2 billion in the year-ago period due to a large one-time accounting item tied to US tax reform. Revenues rose 1.8 percent to $38.4 billion. GM's sales volume actually fell in both North America and China, the two most important markets. But the effect was offset by strong-sales of higher-priced trucks in the United States. In China, the automaker notched strong sales of the luxury Cadillac line despite a 25.4 percent dive in overall vehicle sales in the country. "GM delivered another strong year of earnings in a highly volatile environment in 2018," Chief Executive Mary Barra said in a statement. "We will continue to make bold decisions to lead the transformation of this industry and drive signficant shareholder value." Chief Financial Officer Dhivya Suryadevara said the results followed a "flawless" launch of trucks in the United States and pledged a continued "intense focus on costs." GM lowered some production in China in the fourth quarter and is ratcheting back output further in the first quarter. The automaker offered an update on its staffing since announcing a giant cost-cutting plan in November that involved shuttering seven plants, including five in North America. Of 2,800 US hourly employees affected by the announcement, 1,200 were eligible to retire. Nearly 950 workers from locations in Michigan and Ohio have accepted transfer opportunities to other GM locations in the US, the company said. 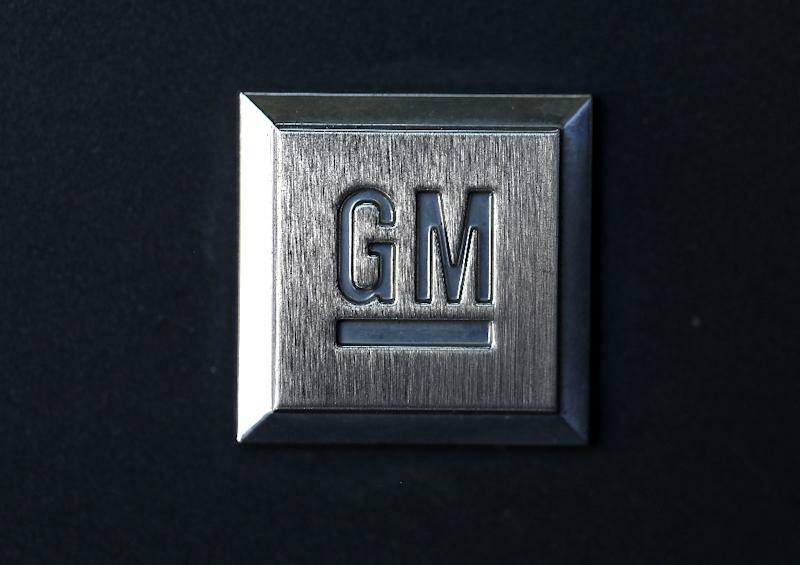 Employees from two other plants will "have transfer opportunities closer to their end of production dates," GM said in a document appended to earnings. The reorganization will also result in involuntary layoffs to about 4,000 GM salaried workers, a person familiar with the matter told AFP last week. The company announced a bonus of up to $10,750 for more than 46,500 US hourly employees following the results. "When GM delivers good business results, our eligible hourly employees share in the company's success," Barra said. "To build on our performance, we must continue working together to deliver strong safety, quality and productivity results." Shares of GM rose 2.6 percent to $40.31 as Wall Street opened on Wednesday.